The Open Group, has announced that Royal Philips (NYSE: PHG, AEX: PHIA), has become a Platinum Member of The Open Group, joining other multinational companies and IT industry leaders such as HP, IBM, and Oracle. Philips has been a member of The Open Group since April 2006 and in 2009 implemented The Open Group Certified IT Specialist (Open CITS) Program framework as part of a competency based IT transformation initiative. Philips partnered with The Open Group to create career development plans for over 1,000 employees and has changed its IT operation from a distributed to a centrally run function with specific domains for each IT discipline. With over 100 employees now Open CITS certified, Philips is meeting its objective of improving employee engagement and retention, attracting the best IT talent and generating significant cost savings. As a Platinum Member, Philips will have a seat on The Open Group’s Governing Board and will continue to participate in the Architecture and Security Forums. The group will also continue to promote Open CITS, TOGAF® 9 and The Open Group Certified Architect (Open CA) programs as globally recognized IT certification standards. Philips has also applied to become an Accredited Certification Program (ACP) provider for Open CITS and Open CA, which means the company will be able to operate both programs internally. There will be an inaugural Philips and Open Group co-hosted event for IT Specialists at the High Tech Campus in Eindhoven, The Netherlands on November 20, 2013. 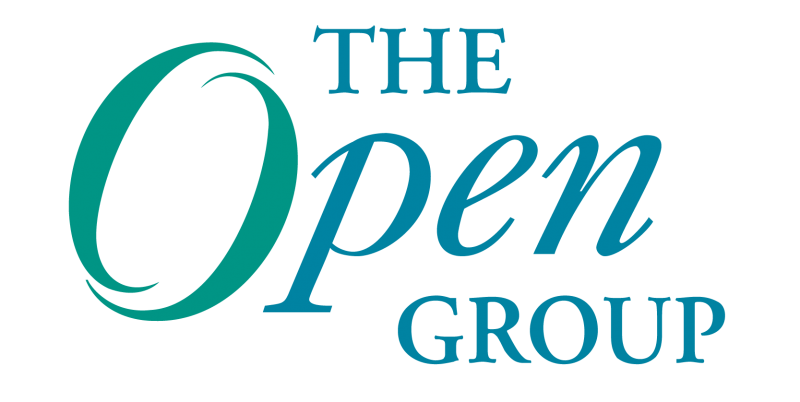 For more information on The Open Group, please visit: http://www.opengroup.org. The Open Group is a vendor-neutral and technology-neutral consortium, which drives the creation of Boundaryless Information Flow™ that will enable access to integrated information within and between enterprises based on open standards and global interoperability. The Open Group works with customers, suppliers, consortia and other standard bodies. Its role is to capture, understand and address current and emerging requirements, establish policies and share best practices; to facilitate interoperability, develop consensus, and evolve and integrate specifications and open source technologies; to offer a comprehensive set of services to enhance the operational efficiency of consortia; and to operate the industry’s premier certification service. ArchiMate, DirecNet, Jericho Forum, Making Standards Work, OpenPegasus, The Open Group, TOGAF and UNIX are registered trademarks and Boundaryless Information Flow, Dependability through Assuredness, FACE, Open Platform 3.0, and The Open Group Certification Mark are trademarks of The Open Group.